Tomorrowland has started its very own school called the Love Tomorrow Music & Arts School in Nepal. 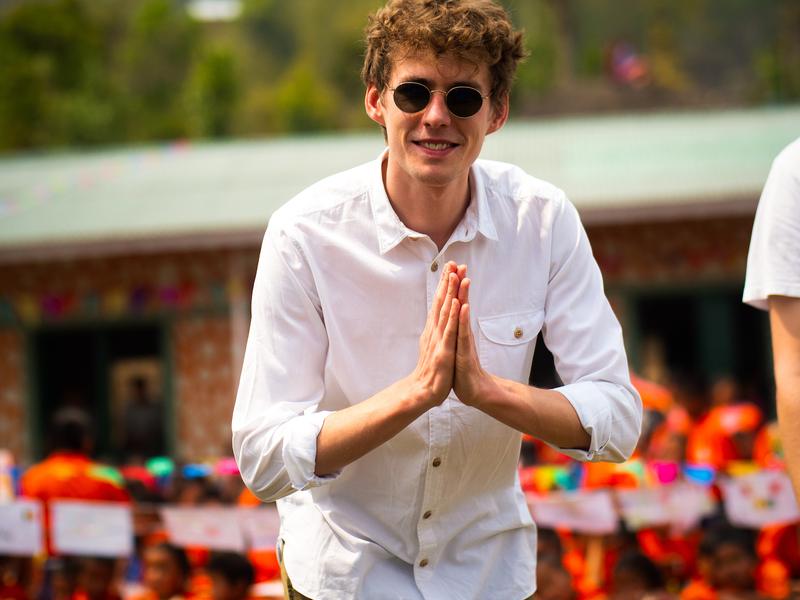 The school located in Sekha was launched earlier this week by the Love Tomorrow Ambassador and popular Belgian DJ Felix De Laet, who is known by his stage name Lost Frequencies, along with 300 local children from the village. Tomorrowland is one of the biggest and most notable electronic dance music (EDM) festivals in the world, that first started in 2005. The annual event that takes place in Boom, Belgium is attended by ten thousands of fans every year. The event’s tickets are generally sold out within minutes. According to Festicket, over 2 million fans try to buy tickets each year, with all of the 60,000 available per day sometimes selling out within just 2 minutes. Thousands of souls, celebrating in harmony. In order to launch the Love Tomorrow Music & Arts School, which is integrated within the existing boarding school, Tomorrowland started a fundraiser for Cunina through the Love Tomorrow Foundation. 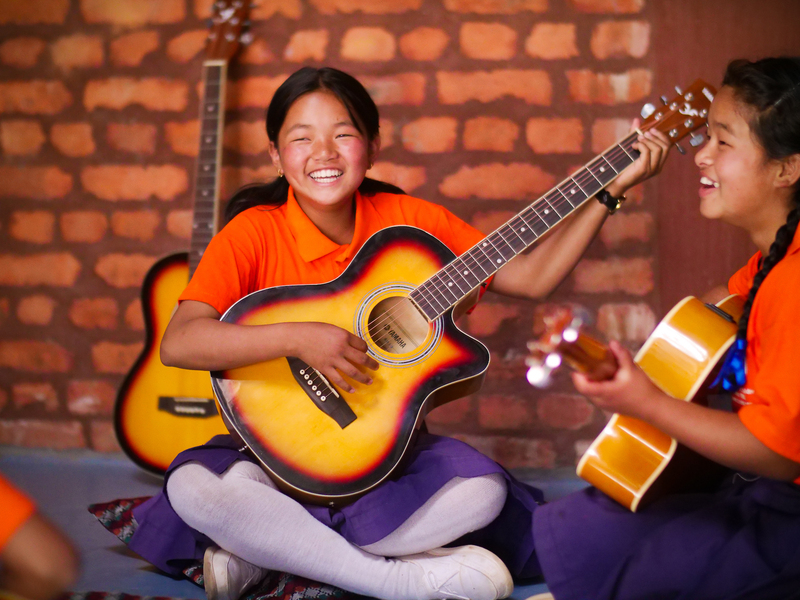 The foundation believes that the music and arts school will take on an important role in the Sekha school community and it will enrich the lives of the children with music, arts and culture. “Music, dance and arts are integral to Nepalese culture and play an important role in daily life. 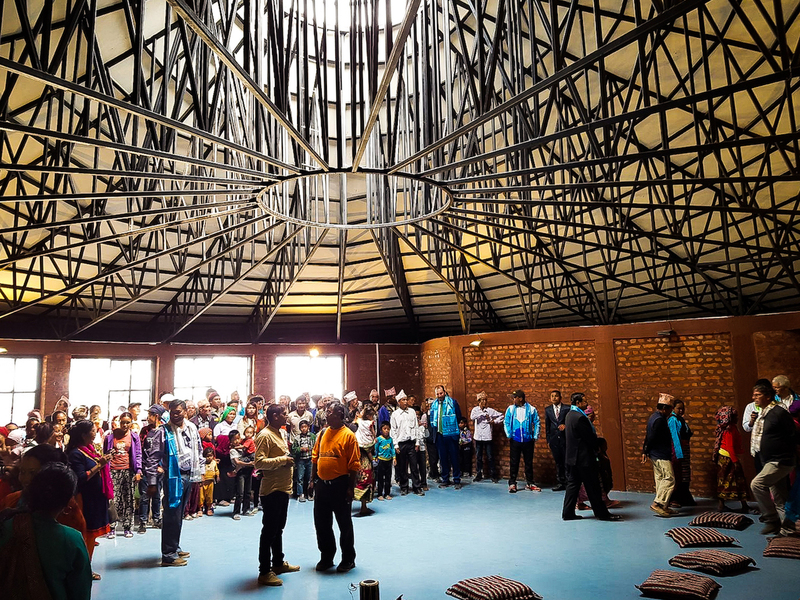 The first Love Tomorrow Music & Arts School is a 413 m² building featuring four fully equipped classrooms, a central courtyard and a stage. Professional teachers offer the children instruction in music, dance, art and theatre”, the information regarding the school reads on Tomorrowland’s website. The 2018 edition of Tomorrowland, which will be taking place over two weekends, is scheduled to start on July 20th in Boom. The lineup this year consists of some of the world’s most renowned DJs including David Guetta, Hardwell, Tiësto, Steve Aoki, Afrojack, Martin Garrix, and Don Diablo, among many others.